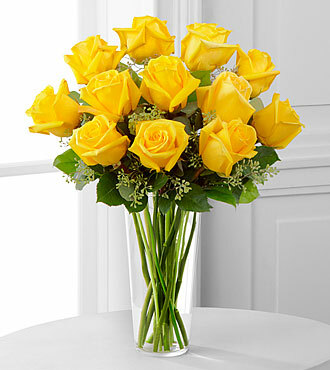 Yellow roses are an expression of ardor and high spirit. 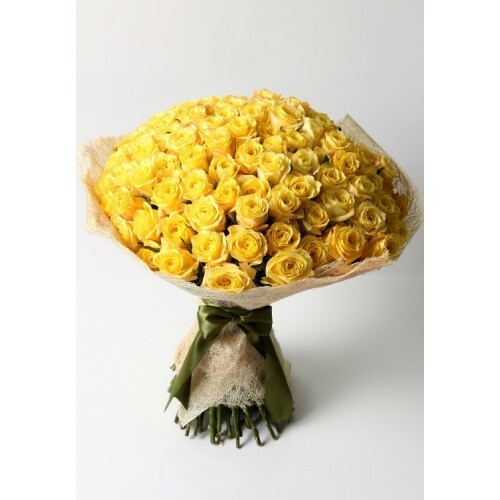 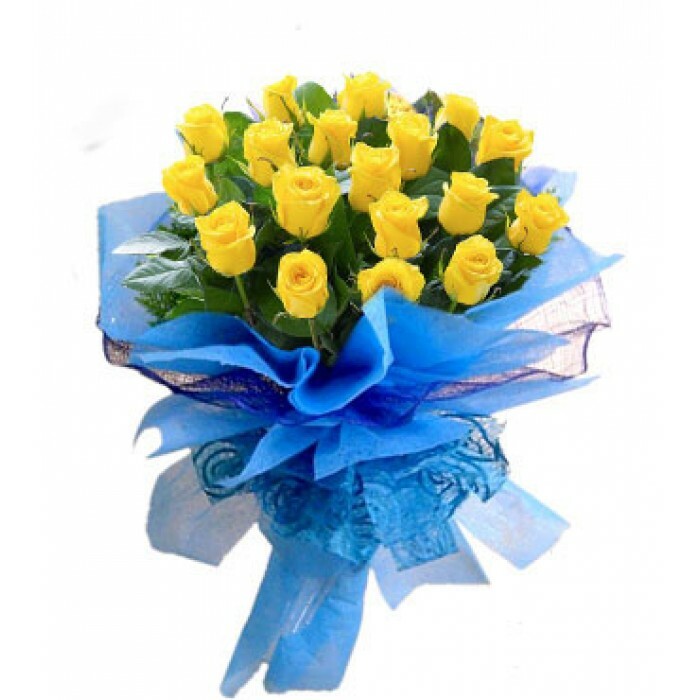 Yellow is a bright color which tends to brighten up any dull room and hence making it best suitable for people who are ill. A yellow rose bouquet is sure to make their spirits high encouraging feelings of joy and warmth. 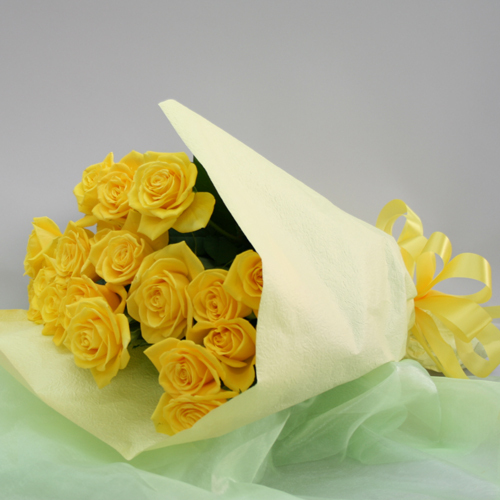 A yellow rose bouquet can also be given to a genuine friend that cares for you. 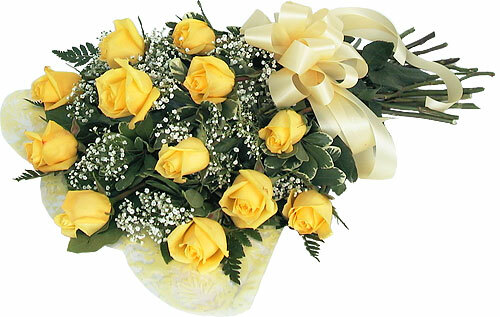 These flowers do not carry any undertone of romance and are in no way suitable to be sent to your lover. 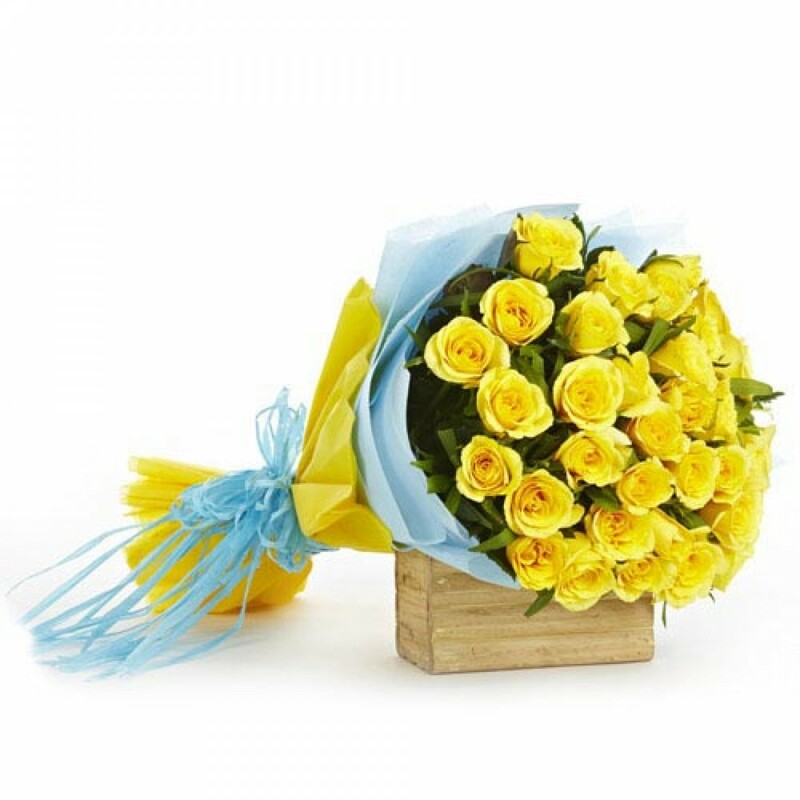 These flowers symbolize filial love and convey trust, respect and compassion for the other being. 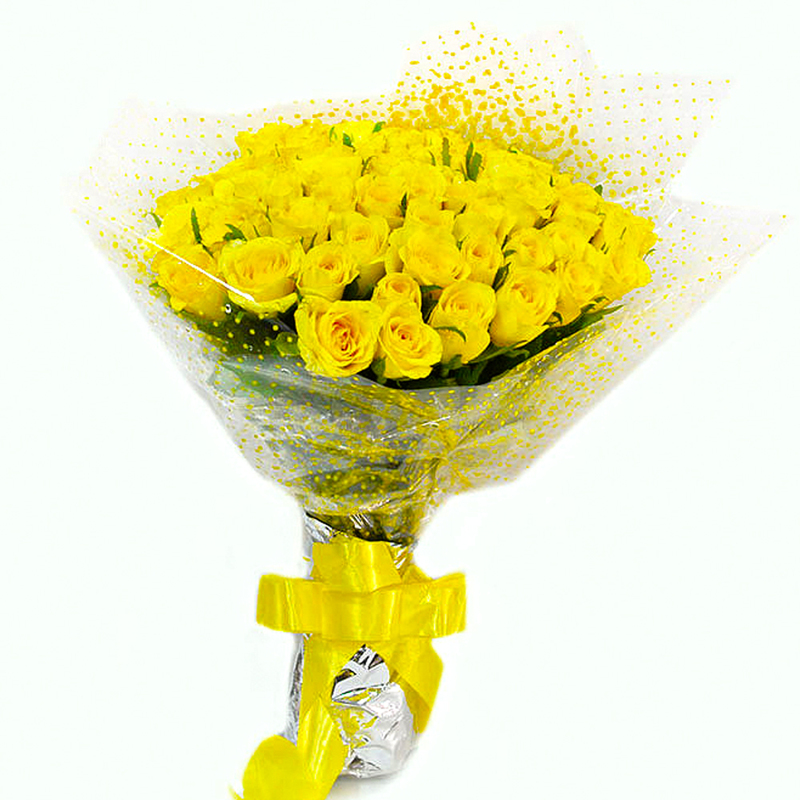 People who want to mend a broken relationship or want to appreciate someone can gift them a bouquet of yellow roses. 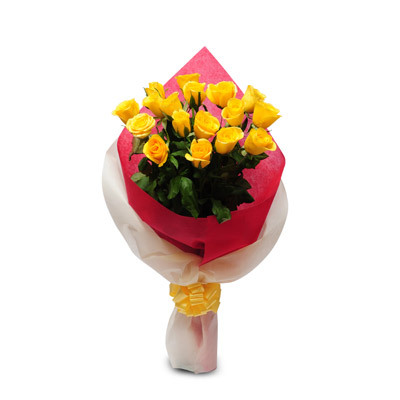 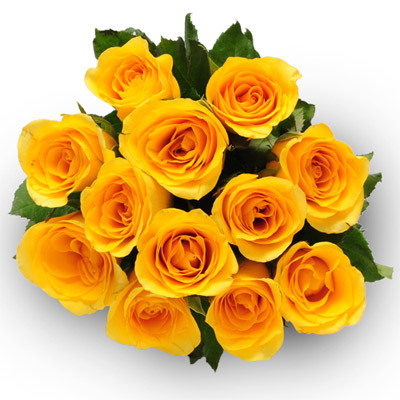 Those who want to send yellow roses to India can order flowers online from Wish A Flower. 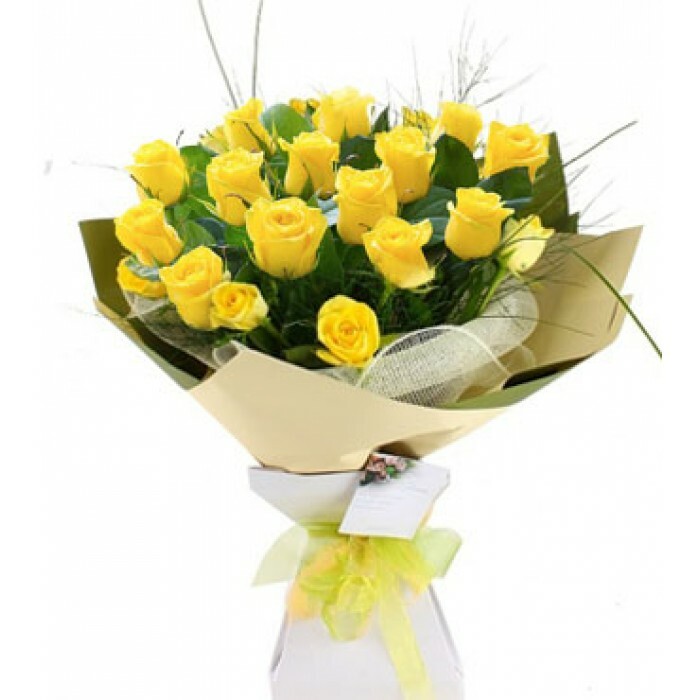 We also provide our customers the facility to deliver flowers on the same day of order placement as well as midnight flower delivery services.